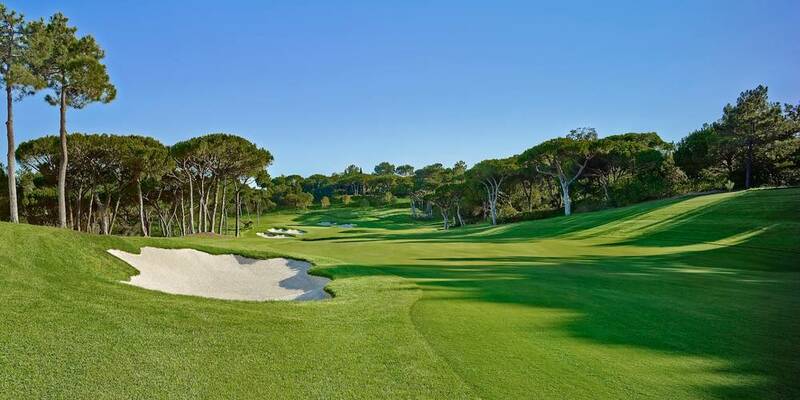 Voted Best Golf Course at the Portuguese 2011 Travel Awards, Laranjal opened in 2009 as the newest course in Quinta do Lago. Originally an orange grove, this beautiful par 72 championship course is situated in the Ludo valley, just 2km east of the resort. Designed in an American style, very long and wide with huge fast greens. There is only one hole which is slightly high. 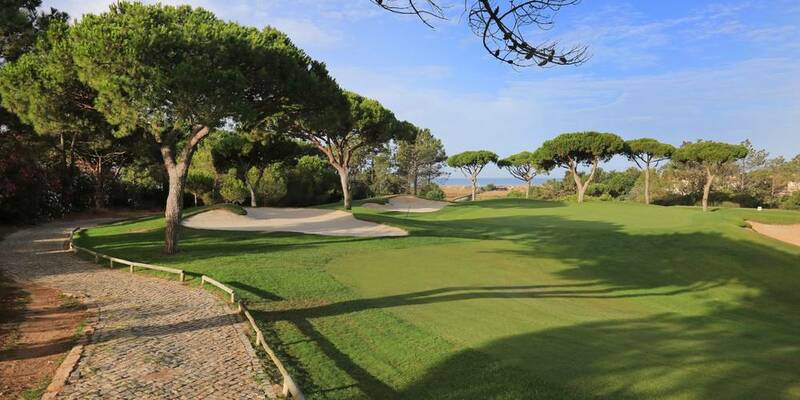 Hole 9 is a beautiful Par 5 with water protecting the green and hole 7 is one of the biggest par 3 in Portugal with 236m from the pro tees. Boasting some spectacular fairways and well-defined greens, Laranjal is renowned for its five beautiful lakes and its abundance of umbrella pines, cork and orange trees. The Ocean is visible and due to the location in the orange grove you will be able to pick the oranges as you play!